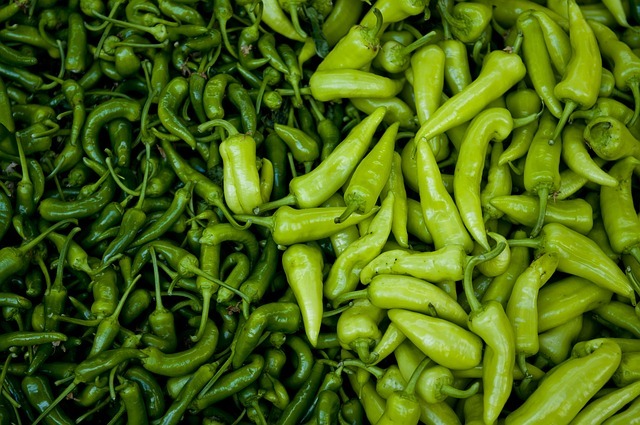 When you want the best produce deals, the grocery store isn’t the place to go. 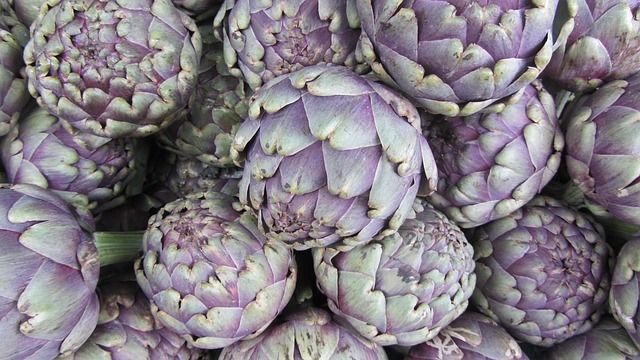 You can get the best deals at your local Farmers Market. So grab some cash and a reusable bag to get ready to shop! Here are the most helpful tips for how to find deals. When you first go, start by walking a lap around the market to see what is available and for how much. Once you have a good lay of the land, you are more able to make wise decisions. No matter how much you love strawberries, you aren’t going to find the best price in October. 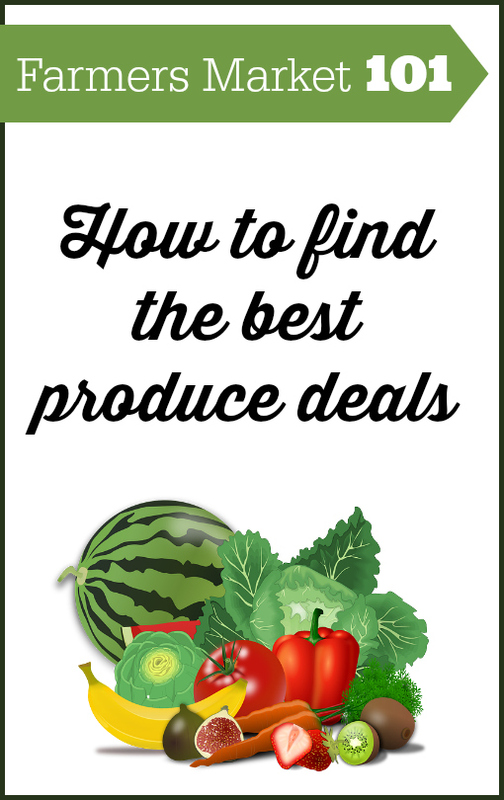 The key is finding deals is to know what is in season and only buy those items. This also means that if something is at the very beginning of it’s season and the farmer only has a limited amount, you aren’t going to get a deal. 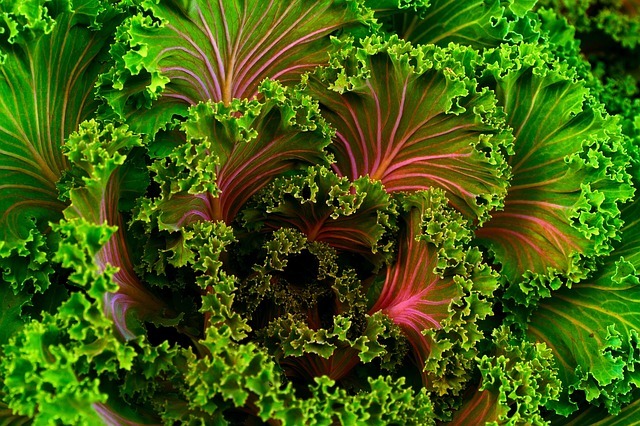 What’s truly in season will be abundant, so buy those items. 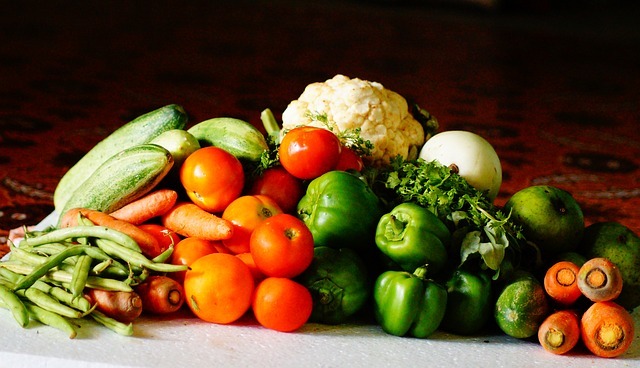 If you are looking for a source that constantly updates, check out the National Fruit & Vegetable Report issued by the government every couple of weeks. This report gives the top 10 fruits and vegetables and the national percentage of which fruits and vegetables are in store ads. Grocery shopping has just become a fun chance to get to know a new friend. Get to know the farmers you are buying from. Ask them about their produce. They bought it earlier that day from a bigger farmer or grew it themselves, but either way they’re invested in it. As you get to know them, they will let you know about deals and may even be more willing to negotiate. In addition, if you buy something that is spoiled when you get home, tell them. They will make it right 99% of the time. Frost, drought, and an over abundance of rain all effect crops. This means that farmers end up with items that they need to get off their hands asap. Rather than feed it to the pigs, they’ll sell it to you for a fraction of the price. You’ll need to either eat it quickly or freeze it that day, but this can definitely be worth your time. Many Farmer’s Markets have ATMs, but that also means you may have to pay a fee (depending on your bank). You can save that $3 and be ready to negotiate by bringing cash. Fun fact: a lot of Farmer’s Markets take SNAP benefits. You can read more about that here. The more you buy, the better price you’ll get. You may only need a couple pounds of peaches, but buy a case and you’ll pay significantly less. Before you decide what to go big on, ask farmer’s about their prices. Compare the case price vs. the per pound price. You can even bring a calculator. Don’t be afraid to ask questions and even negotiate prices. It also helps to go to a bigger farmer’s market. 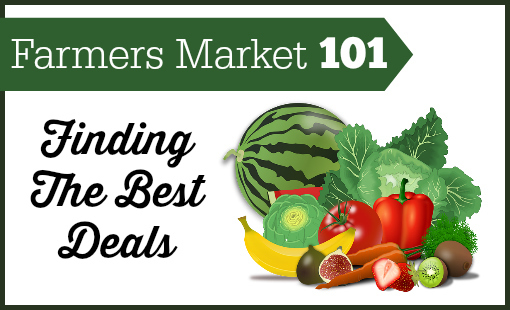 The bigger the farmer’s market, the better chances you have of scoring the best deals. Farmer’s Markets sell produce, but they also sell bread, meat, honey, and a million other things. If you are there strictly to save, you need to avoid these items. If you have money leftover in the budget, give them a look. Until then: stay away. Don’t want to be the one who takes home a case of peaches? Start a Co-Op. Go in with 4 or 5 friends and buy cases of the best deals. You can then split it all up equally. This means you get the best deals without needing a U-Hual to get it all home. You can watch this video for more tips on setting up your co-op.